It was a Tuesday that started off cool and sunny. Many have assured me that the sun is a rare sight in Portland, but I am skeptical of this. When I planned to move to Portland, one of my friends who was very supportive of my move mentioned making berry jam. When I asked if she would teach me how to make jam, we made vague plans for jam-making at some point this summer. This particular Tuesday was the day I would be jam-making. First off, we had to acquire berries. 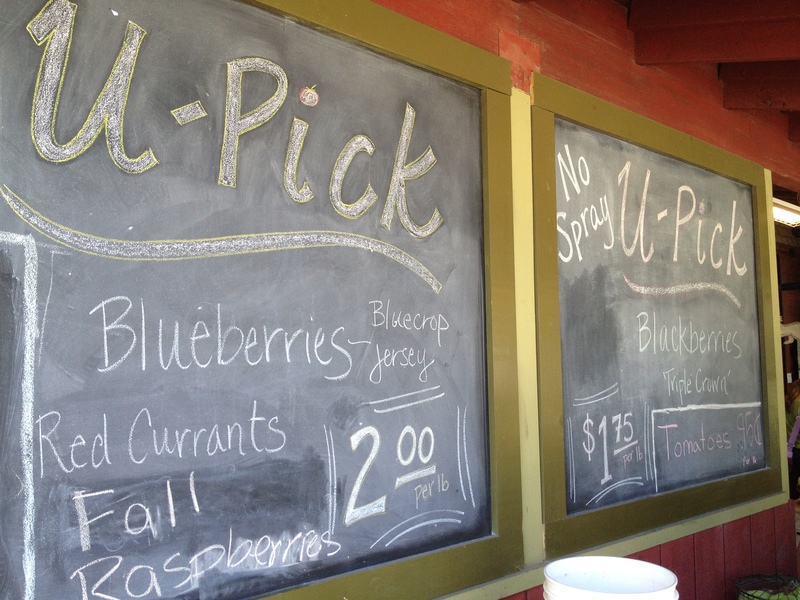 Blackberries are in season, and there are many farms in the area that sell blackberries on a you-pick basis for relatively cheap. 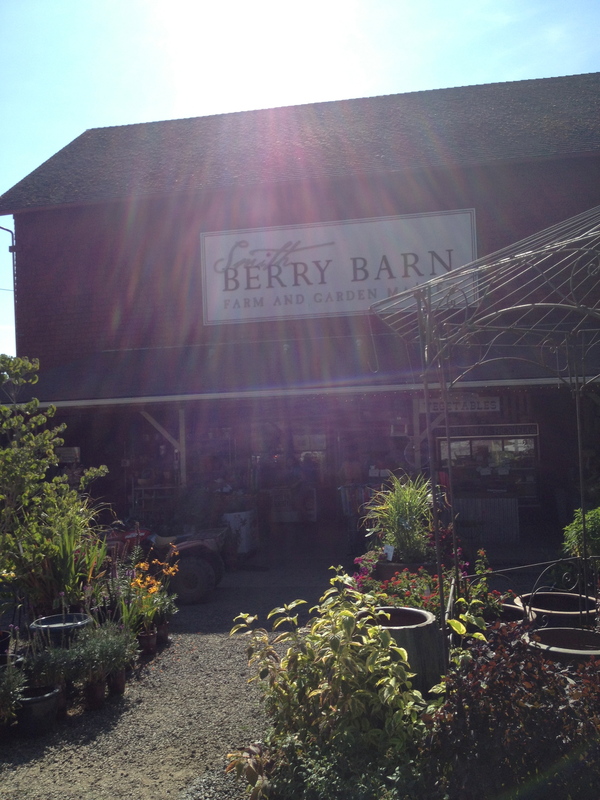 We ventured to Smith’s Berry Barn, where blackberries, raspberries, blueberries and a variety of other berries are abundant. As much as I love the city, it was nice to be out in an more open space, and enjoy the sunshine without the painful heat of cement and asphalt. 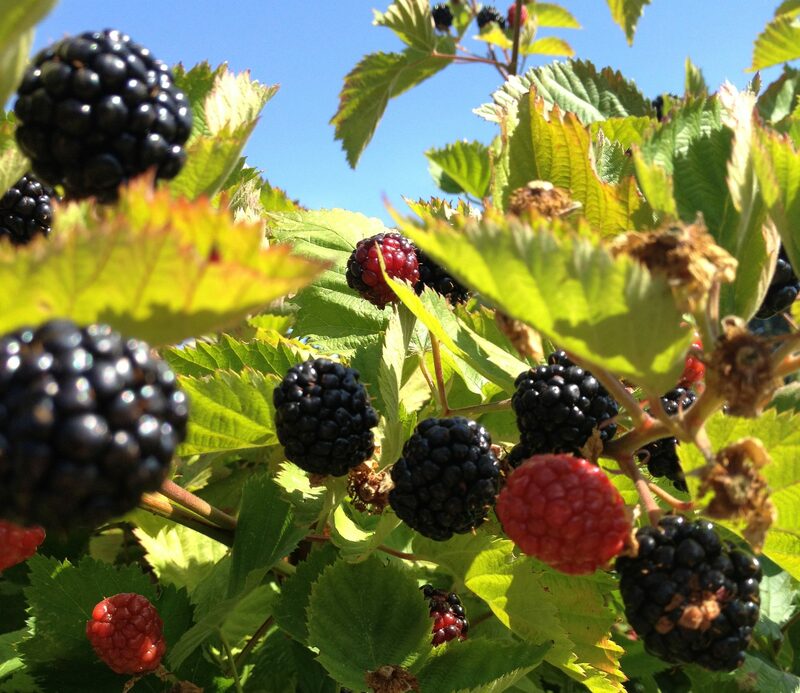 The blackberry rows were arranged north-south, so my friend suggested going to the far end of the rows – away from where parents likely take their kids – and picking on the side that faces the sunset, since it was still relatively early in the morning. 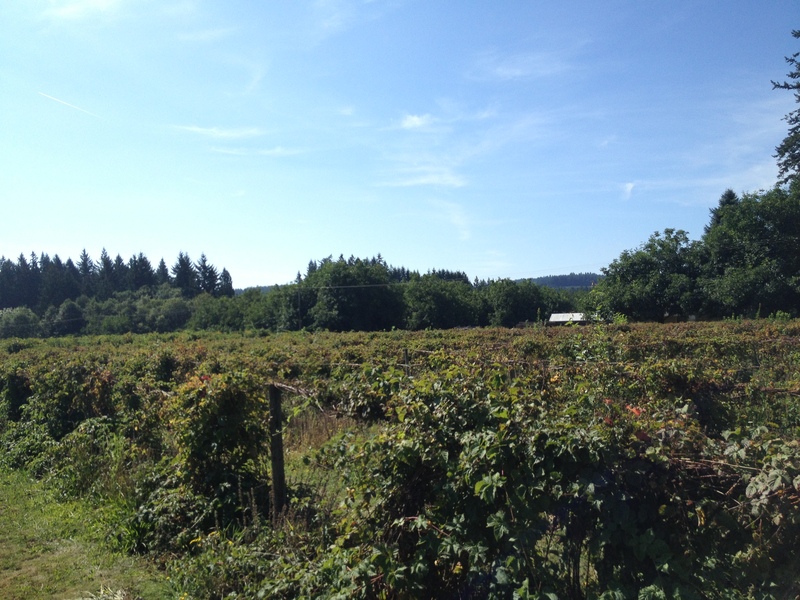 I have not been berry picking in a few years, but it was just as wonderful as I remember it. Finding the berries is always fun – sometimes they are high up and sometimes they are hiding below or behind leaves. I went further away from the main building and found more and more. This entry was posted on August 21, 2013 by Nathanial in Adventures! 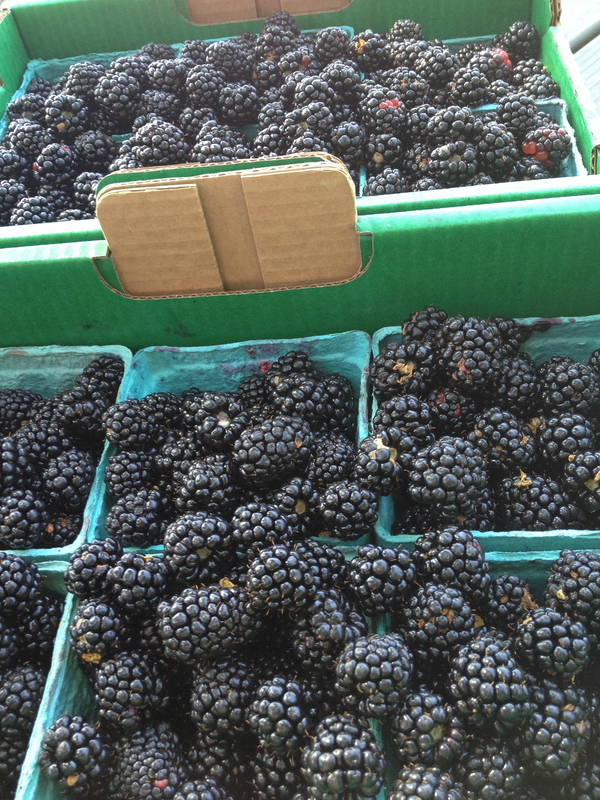 and tagged august, Berries, Blackberries, fun, Jam, PDX, Portland, Smith's Berry Barn, summer, Yum.